The fine people of Five Senses Coffee. 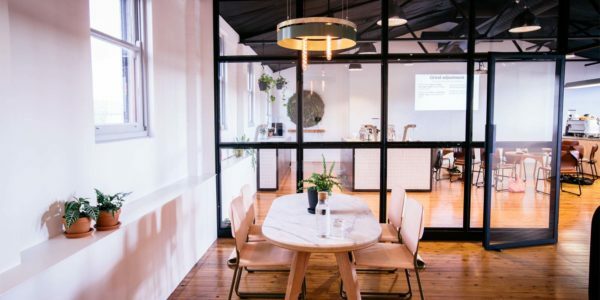 When Five Senses started out, we were committed to building a business that we had fun working at. Turns out, succeeding at that is all about surrounding yourself with amazing people. 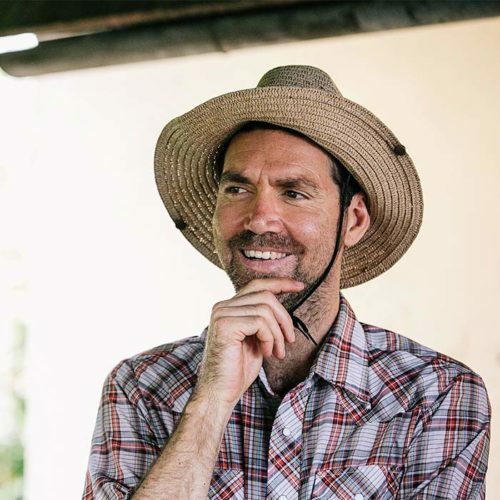 Over the years, the Five Senses team has grown to a lively, warm group of people, all of whom show incredible care for not only their work but also their colleagues and all those we work with at origin and in cafes. 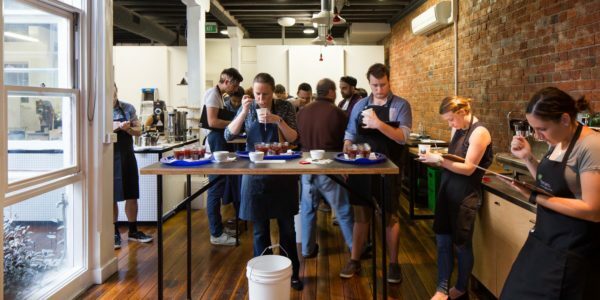 In addition to being a swell bunch of individuals, they’ve got some serious coffee chops behind them – from cafe owners to baristas, world coffee championship judges to Q graders a-plenty, their collective expertise is a rich resource they’re always keen to share. We’re incredibly proud of our crew – they’re what make this journey so much fun. Dean Gallagher Founder & Owner With enough energy to power a semi-conductor, drinking coffee is probably overkill for Dean. Force of nature entrepreneur, he loves big steak Fridays, an aged red wine and turning everyone up to 11. Willfully stuck on old school ristrettos. 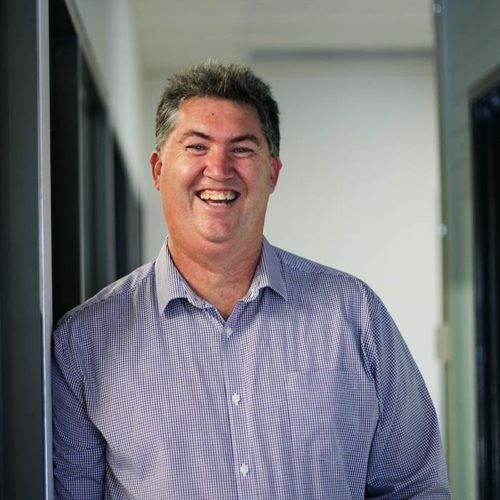 Jason Gray CEO New to the CEO role, Jason has been with Five Senses for 10 years. Comes from a finance background but there’s way more to him than just numbers. His latte art swans are a disgrace but no one has the heart to tell him. He loves a random movie quote, bleeds dockers purple, and talks a lot of trash on the ping pong table. Shaughan Dunne International Projects Full time employee number 1, Shaughan has bought at least 1 retro amplifier per year at Five Senses. He appreciates a good op shop shirt, has a mountainous cd collection and was eating Paleo before it was cool. Nurturing Five Senses through to its teenage years, Shaughan was our first CEO from 2009-2016, before heading up everything international. 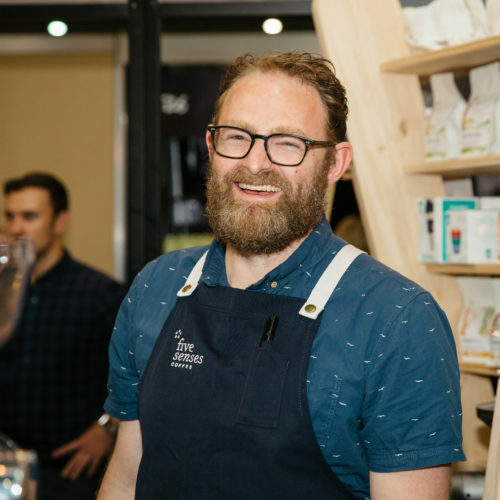 Ben Bicknell Strategic Projects Manager​ Excited about pretty much everything coffee, Ben's held a ridiculous number of roles at Five Senses. 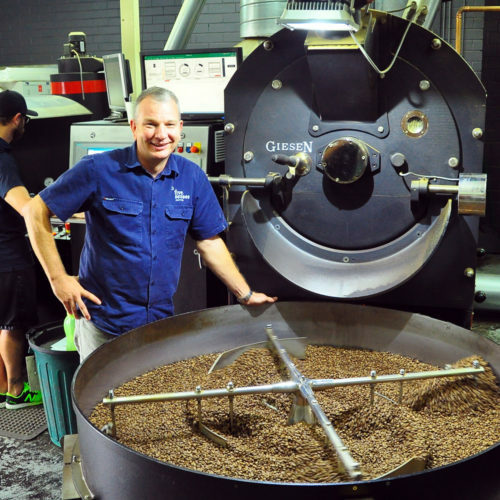 One of the first Q Graders in Aus and WBC judge for a number of years, he'll take any excuse to drink more coffee. Lead ginger beard of the company, Ben can usually be found in Perth, Sydney and Melbourne simultaneously. Brad Butler Chief Operations Officer They say teachers make great employees. 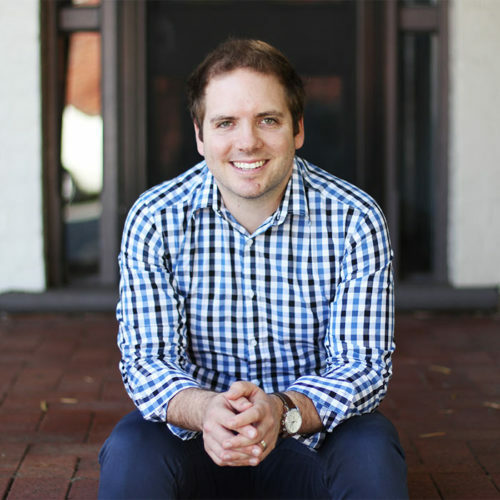 Heading up all things operations, Brad is a former teacher who inspires others to be great. 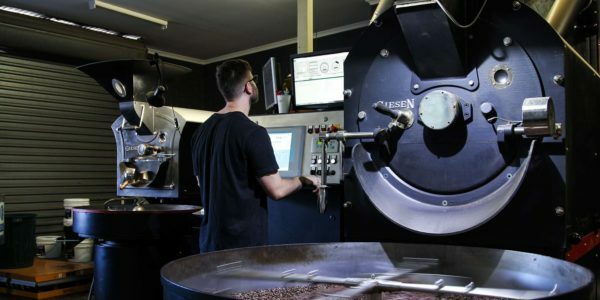 When he’s not recovering from a sporting injury, you can find him gathered around the coffee machine talkin’ extraction yields and fantasy sports. 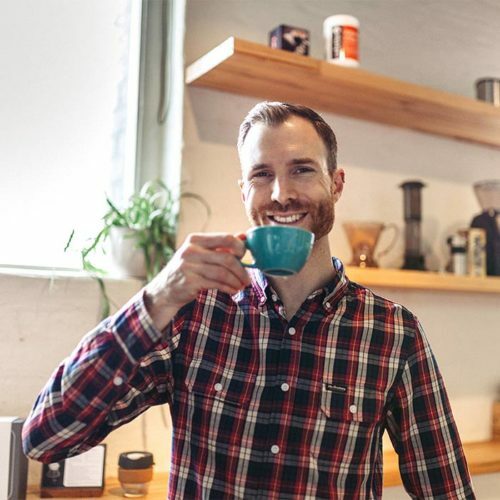 Jeremy Hulsdunk Sales & Customer Support Manager Besides being a walking encyclopedia on coffee, Jeremy is also a certifed Q Grader, two time WA Barista Champ, WA Latte Champ and WA Cupping Champ! With so many accolades nestled in his pool room, you'd think they were his best feature, but no! It's his witty charm and love for pink and grey galahs. 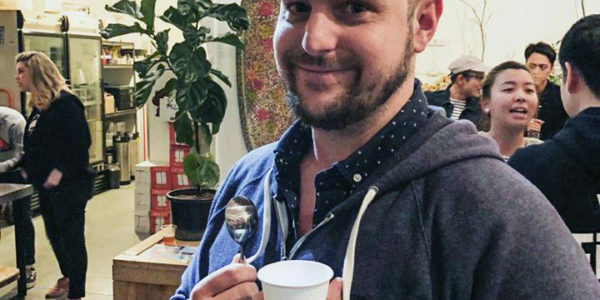 Richard Muhl Technical Services Manager After working in Calibration Labs for the Navy and Air Force, the world of specialty coffee showed Richard what complex really looks like. He's a master of all things technical and a shining light of quantification, logic and process. Combine this with his love of coffee and he is the Liam Neeson of our industry ... he has a particular set of skills. 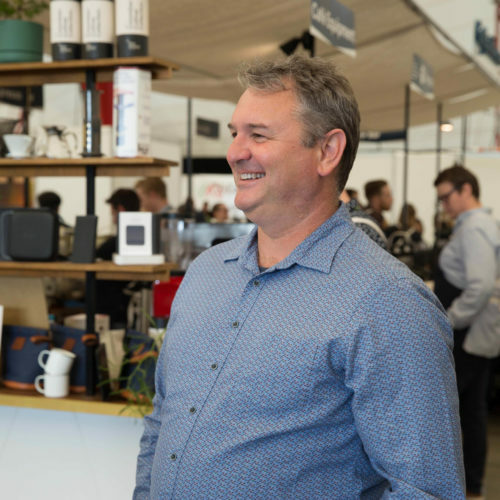 Gavan Hogan Human Resources Manager Known internally as the Silver Fox, Gav first discovered specialty coffee while working in the highlands of PNG last century. Gav is the ultimate people person and heads up all things HR. 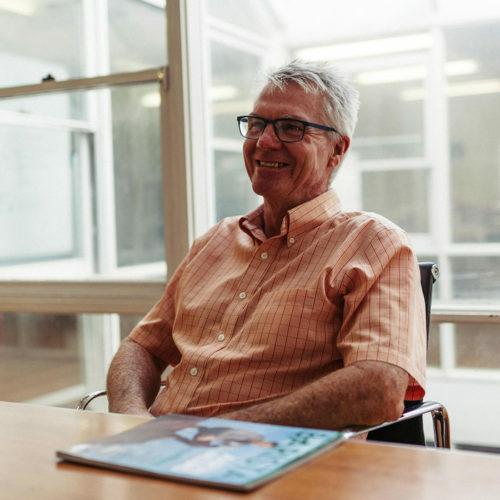 He’s a proud dad and granddad and passionate about seeing people flourish in their role at Five Senses.